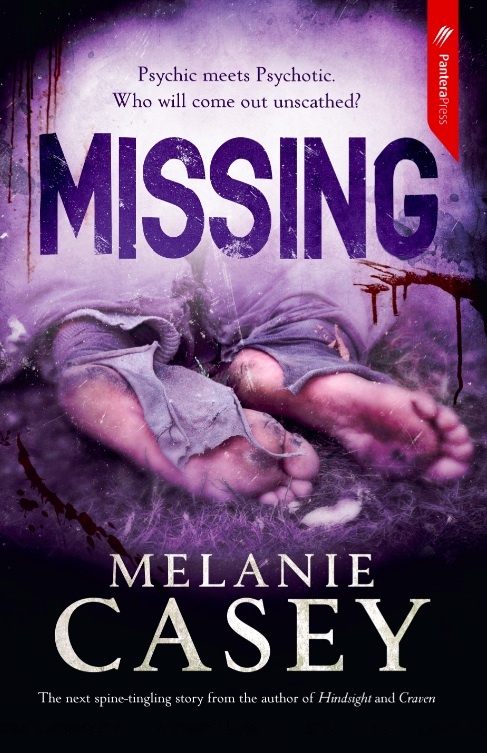 Last week's giveaway was a popular one and it seems plenty of you wanted to win your own copy of Missing by Melanie Casey. 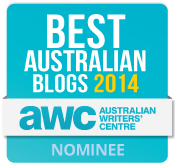 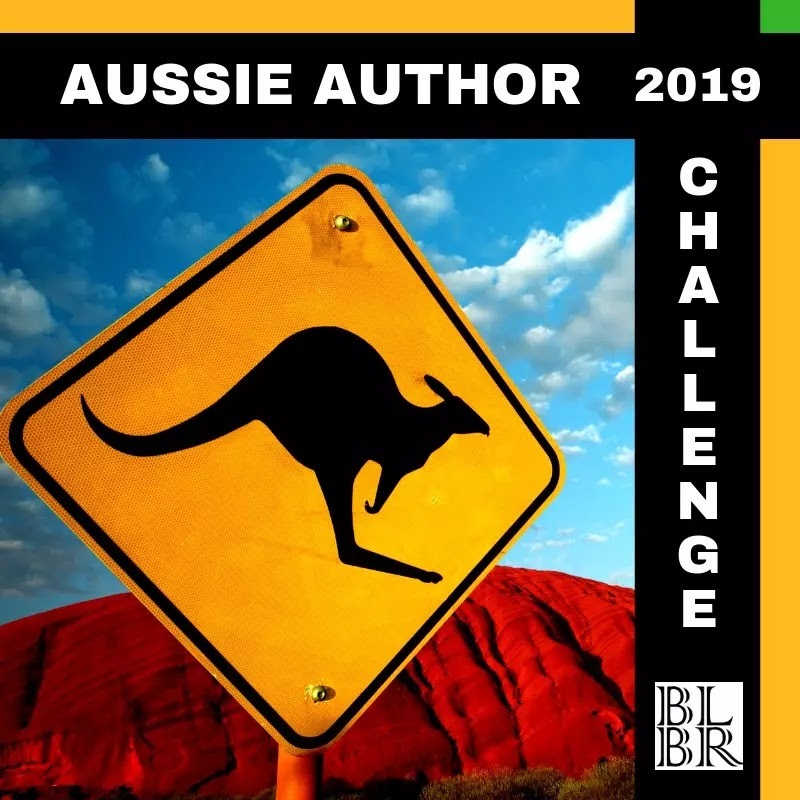 I loved this Australian crime novel and gave it 5 stars in my review, so was very excited to be able to give away a copy to one lucky person. Congratulations Kim, you'll receive an email shortly advising you of your win, and you'll have 7 days to provide me with your postal address. Thanks to Pantera Press for the giveaway copy and stay tuned for more giveaways and more great titles this month.